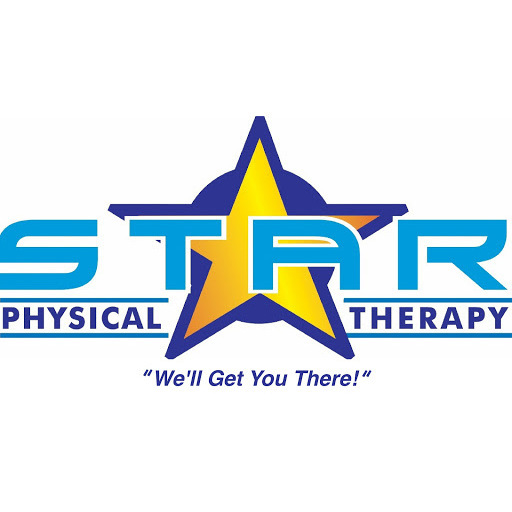 At STAR Physical Therapy Folsom, LA, we provide compassionate, progressive physical therapy in a salon-like environment. With a relaxed and friendly atmosphere, we focus on getting you feeling great again. We are known for our caring and thorough approach to healing. Our excellent knowledgeable physical therapist team are masters at accurately and efficiently dealing with painful conditions. Every injury is different, and every patient heals in his or her own way. At STAR, we provide personal, individualized care and tailor a treatment plan based on your personal goals. We want every patient to walk away ready to live their best life!